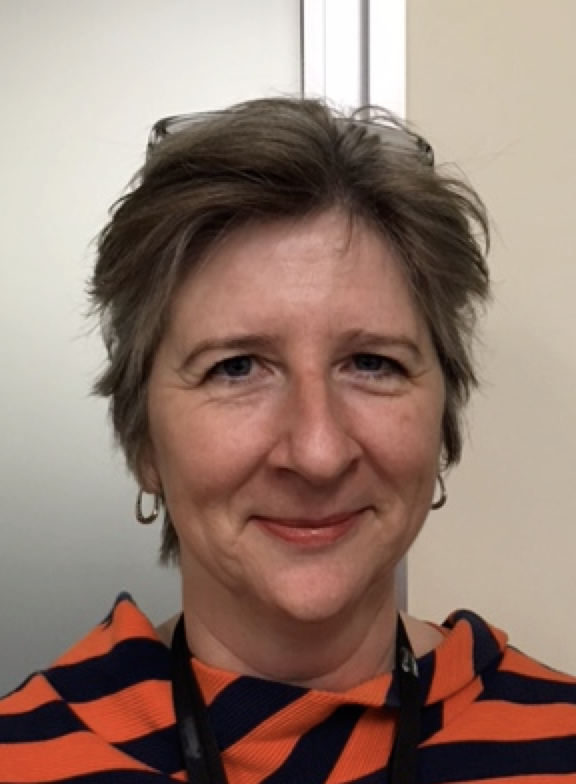 I emigrated to New Zealand in 2008 and have been able to combine a clinical role in neonatal paediatrics for Canterbury District Health Board (CDHB) with an educational role for the University of Otago. My current educational roles are as Clinical Education Advisor and Course Convener for the Christchurch School Vertical Module in Quality and Patient Safety. I also have a role in both undergraduate and postgraduate simulation training and completed the Simulation Instructor Course at the Center for Medical Simulation (CMS) in Boston in 2016. I have recently begun to develop a research interest in education, particular in the areas of interprofessional education, patient safety and simulation and completed a Masters where my thesis was looking at the role of Interprofessional Simulation in Teamwork Training in Paediatrics. The Christchurch Simulation Interest Group is now well-established and has a very active participation from members of the Christchurch healthcare simulation community where we aim organise regional simulation group meetings, help coordinate activities, rationalise resources and increase collaboration within simulation users. Please contact me if you would like to know more about simulation collaboration, would like to let others know about your activities or would like to get involved.